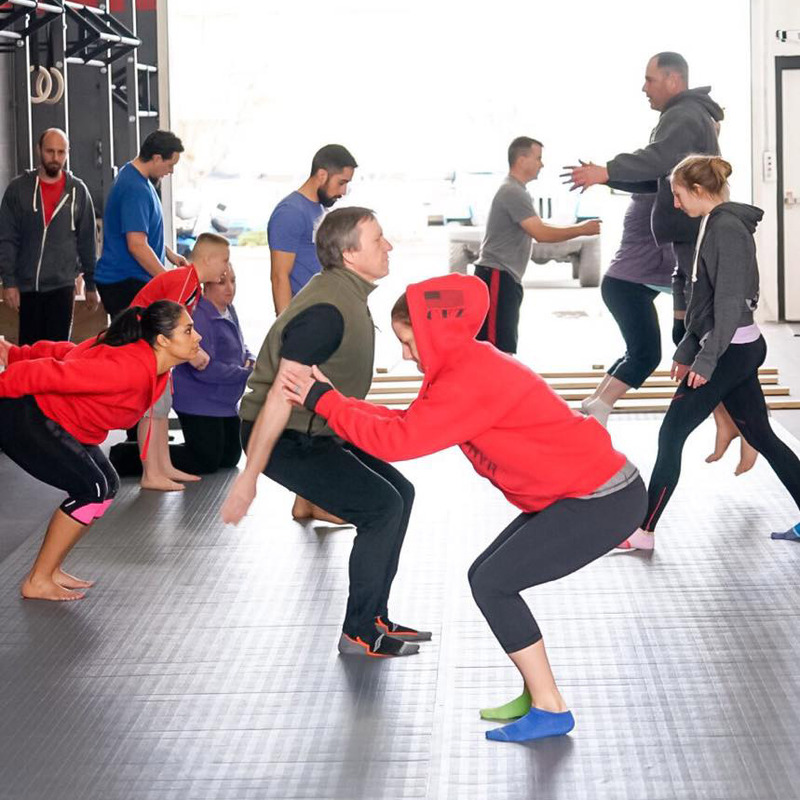 Learn the fundamentals of Natural Movement® Fitness. 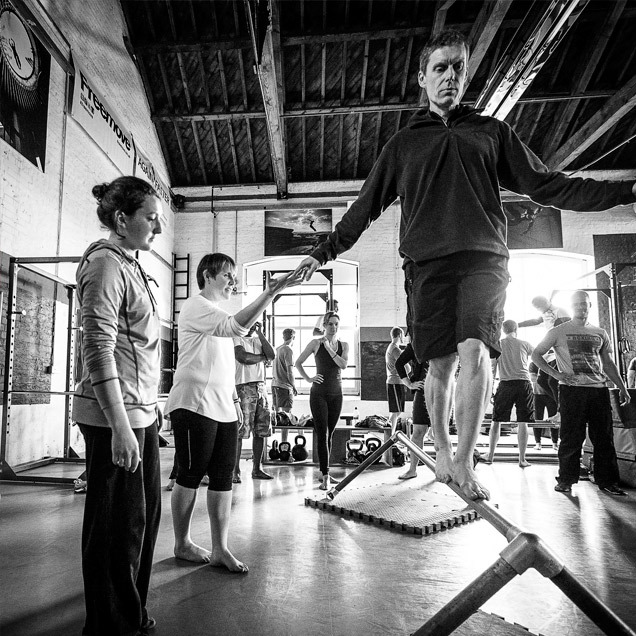 Our 2-day workshops are equally designed for beginners, fitness experts, and professionals alike. 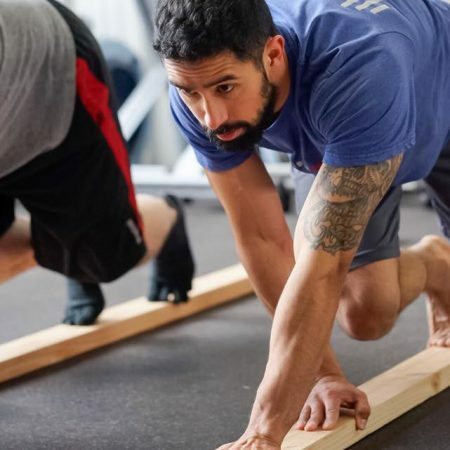 The skills you learn will allow you continue with your own Natural Movement® training and will dramatically improve your ability to perform in any sport or athletic activity, as well as every aspect of your daily life. Please arrive at least 15 minutes early to prepare for each day’s activity. Training gear (shorts, T-shirt, minimal shoes) for indoors and outdoors.